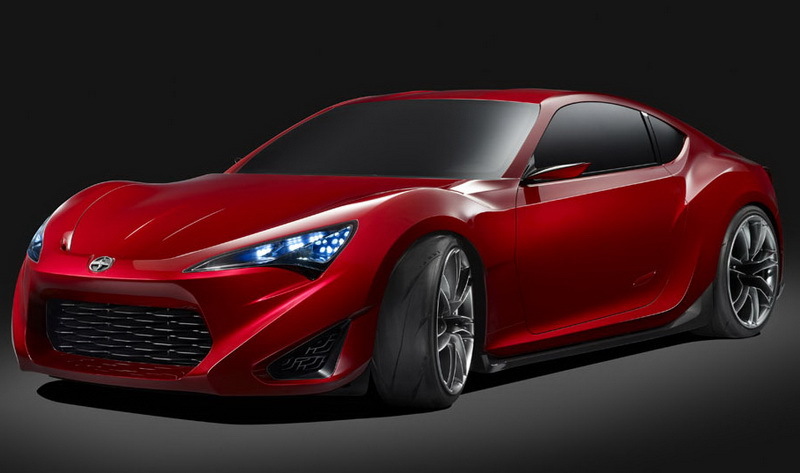 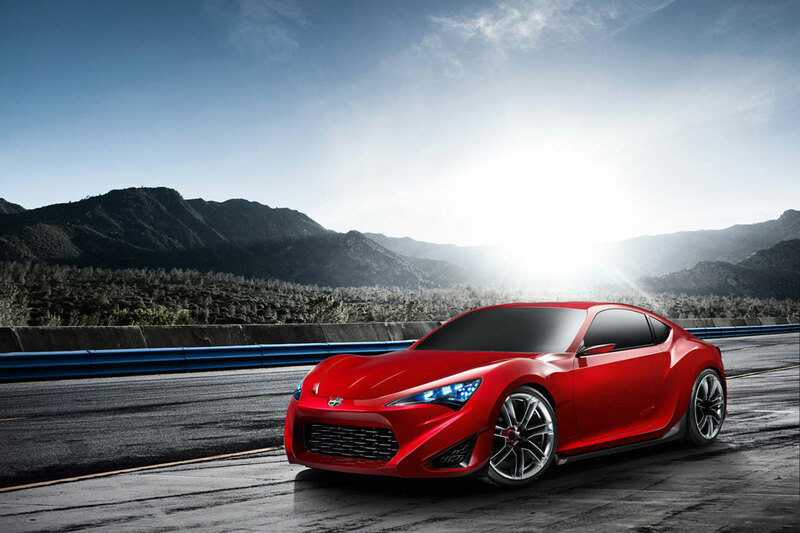 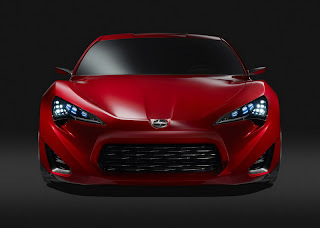 Scion has premiered a new FR-S Sports Coupe Concept at New York Auto Show this year. 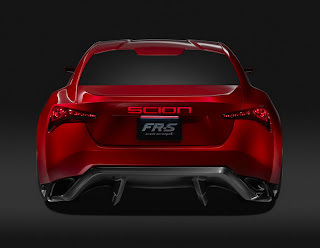 Inspired by the Toyota 2000GT and the AE86 generation of the Corolla on its design, Scion FR-S Sports Coupe Concept using the 2.0-liter naturally-aspirated boxer on its engine while featuring the D4-S injection system, which provides the concept with increased hp and torque as it uses both direct and port injection. Scion has said that the new concept can be equipped with a six-speed automatic or a 6-speed manual transmission depend on it needs. 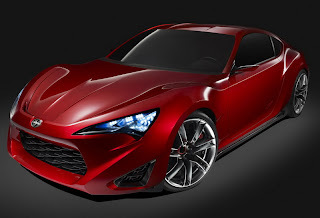 The automatic will offers steering-wheel-mounted paddle shifters, while the manual gearbox features quick and precise shifts with a short-throw. Additionally, the concept car also comes with limited-slip differential. Scion FR-S Sports Coupe Concept offers exceptional handling and performance as the concept car is a front-engine and rear-wheel drive sports car.